Trade between Moscow and Tokyo has quadrupled since 2006, according to Japan’s Minister of Economy, Trade and Industry Motoo Hayashi. “In 2013 trade between our countries reached a record-high [$34.8 billion- Ed.]. In 2015 the volume dropped by almost 40 percent but that was due to falling oil prices,” the minister said on Monday at the Trade and Industrial Dialogue Russia-Japan. 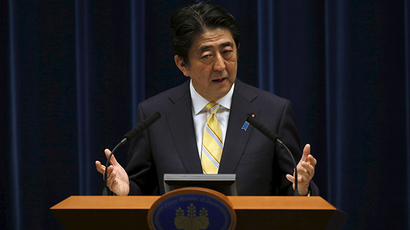 He added that economic relations between the two countries could and should expand more. The minister talked about joint Russia-Japan energy projects Sakhalin-1 and Sakhalin-2, and Russia’s crude oil supplies to the country. He also said Japanese companies have invested and operate in the Russian automobile and construction industries. About 14 percent of all Russian cars are produced in Russian factories by Japanese manufacturers. 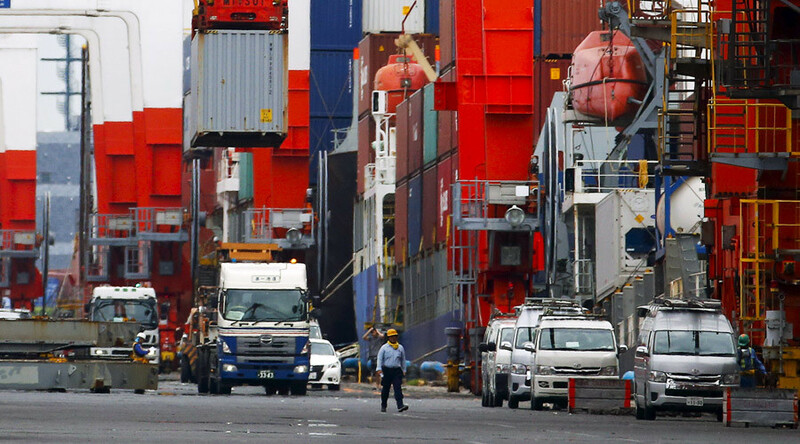 Imports of Japanese cars and industrial machinery have been significantly reduced as a result of Western sanctions against Russia, according to the Russian Trade Mission in Japan. Japanese banks have problems providing export credit for equipment sold to Russia, while sanctions make it difficult to conduct business using US dollar transactions. Moscow and Tokyo are currently working on creating a ‘green corridor’ to simplify customs procedures and boost trade. Russian Industry and Trade Minister Denis Manturov earlier told the Japanese media that economic relations between the countries were expanding despite anti-Russia sanctions. In 2014 Japan followed US sanctions with 23 visa bans on Russian citizens, including government officials.